Link to National Satellite Ocean Application Service (NSOAS). Note: there is no online distribution of HY-1B data – interested users should apply by email (server@mail.nsoas.org.cn). Chinese ocean colour missions, Zhihua Mao, IOCCG-20 meeting, Paris, France (2015). Update on Chinese ocean colour satellite missions, IOCCG-17 Meeting, Denpasar, Indonesia (2012). New developments with Haiyang 1B (HY-1B) ocean color satellite, Pan Delu, IOCCG-13 meeting, Paris, France, (2008). 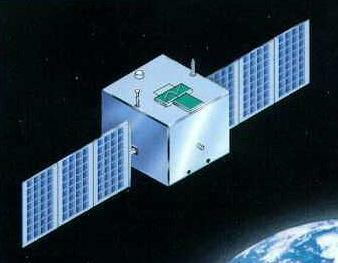 China Puts Second Oceanic Survey Satellite Into Operation (2007).